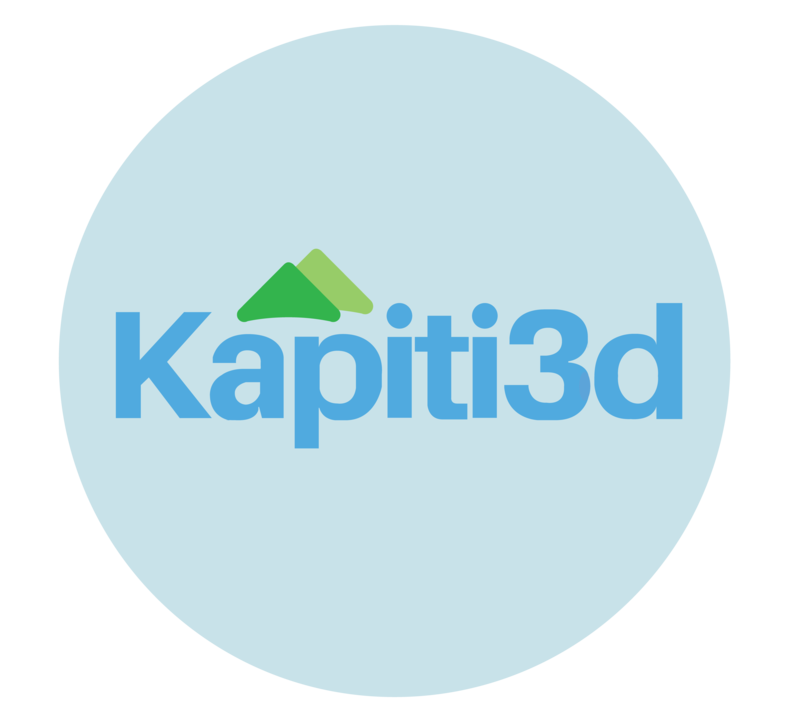 Kapiti Aeromodellers’ Club operates from Queen Elizabeth Par k, some 5 km south of Paraparaumu and 35 minutes from Wellington. The club was formed as a not-for-profit Incorporated Society in 1995 and today has in excess of 100 members. Turn off at Mackays crossing, signposted to Queen Elizabeth Park. Turn left , cross the railway lines and enter the park. Follow the road through almost to the beach. Look for a turnoff right across the tram tracks, we have a sign indicating where to turn. starting 7.30 pm on the third Tuesday of each month. This is a good opportunity to meet club members, enjoy presentations on model flying topics, and to start the process of joining the club. For more pictures of models, head to the photo gallery. 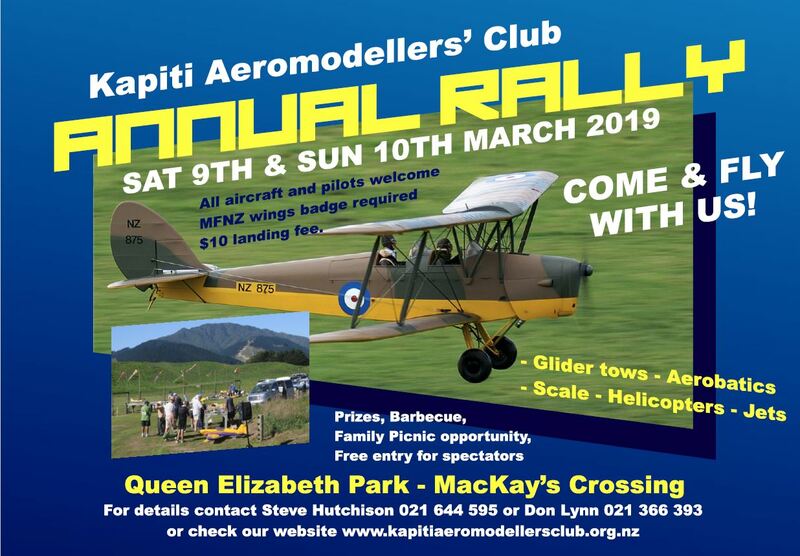 Kapiti Aeromodellers Club is affiliated to Model Flying New Zealand.